One of the things the Park Studios staff love most about pastel color schemes is that they leave so much room to use your imagination! 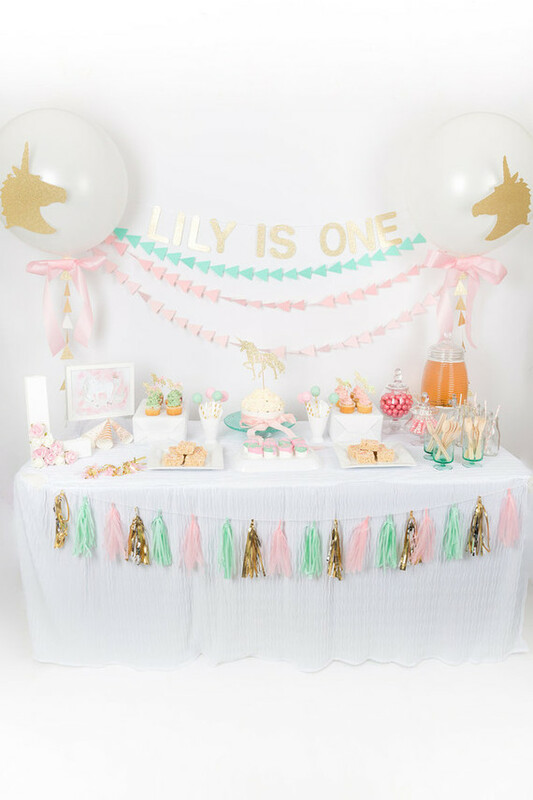 Whether your little girl’s pastel party is character or more whimsically themed, Park Studios provides the perfect backdrop. 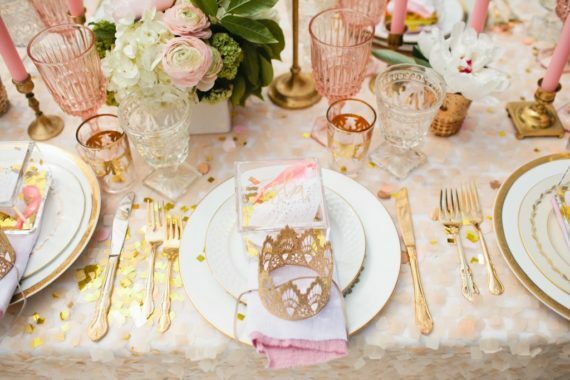 Princesses to forest creatures, ballerinas to Sleeping Beauty, and much more than we can list here! 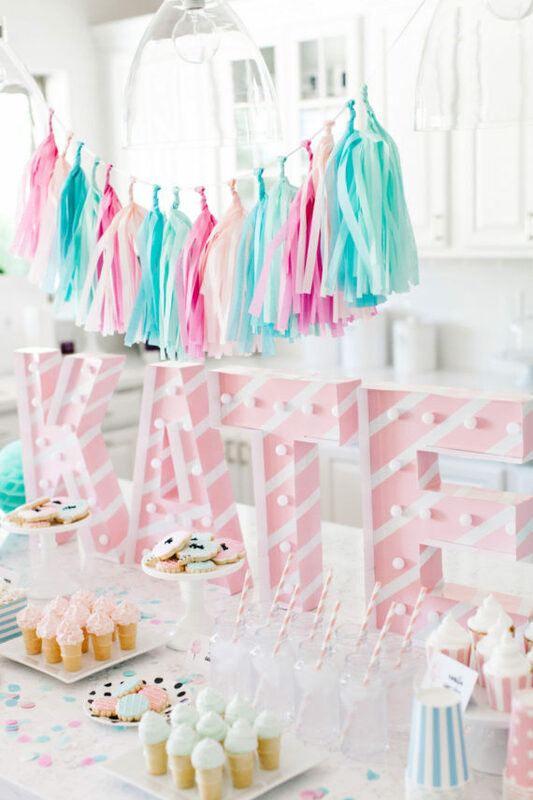 Pastel parties are all the rage right now. 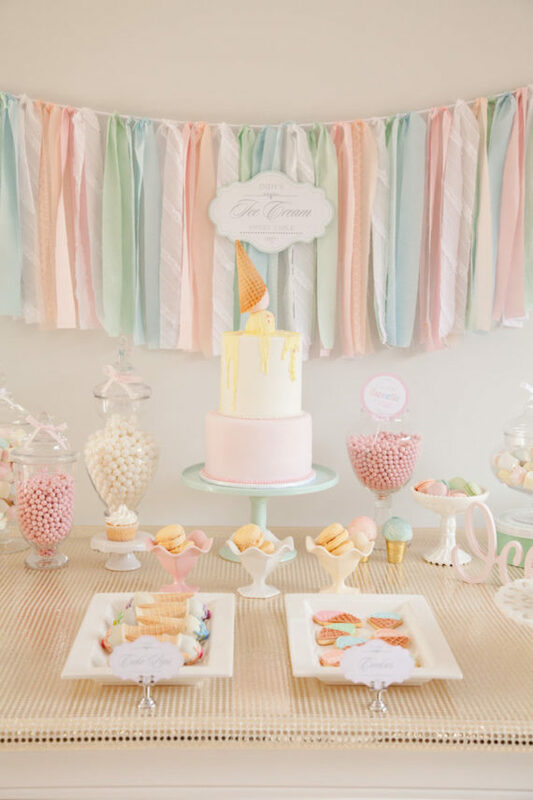 We want to give you some ideas for giving the pastel palette a fresh take. 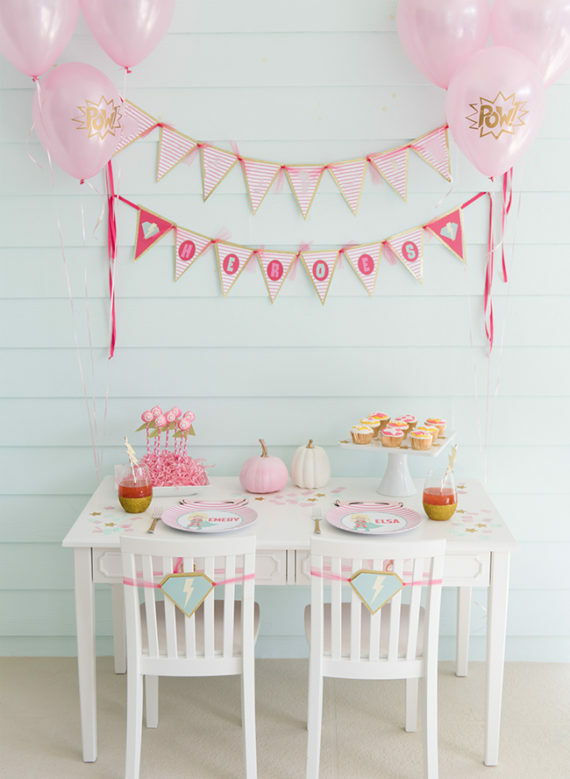 Keep these in mind when planning your darling’s next celebration. At Park Studios, events can take on a life of their own and personalities can be expressed. Now, let’s get INSPIRED! Request a Park Studios Booking Date here. 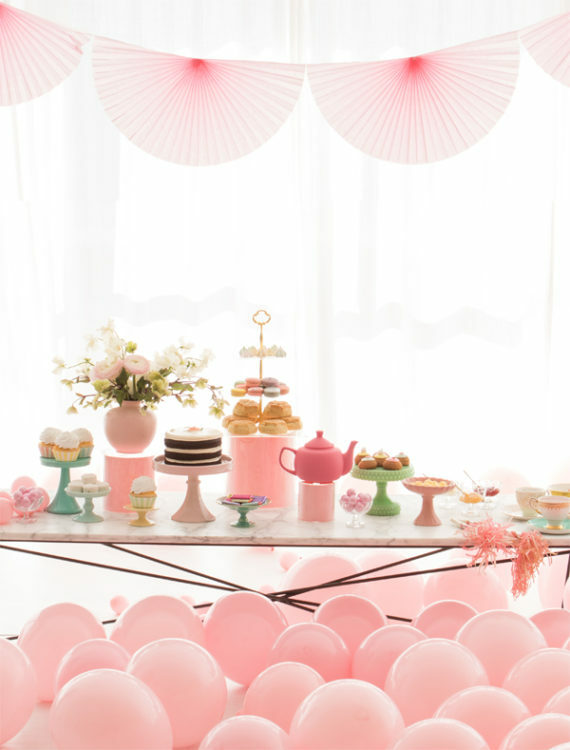 Follow Park Studios on Pinterest for more birthday party inspiration! 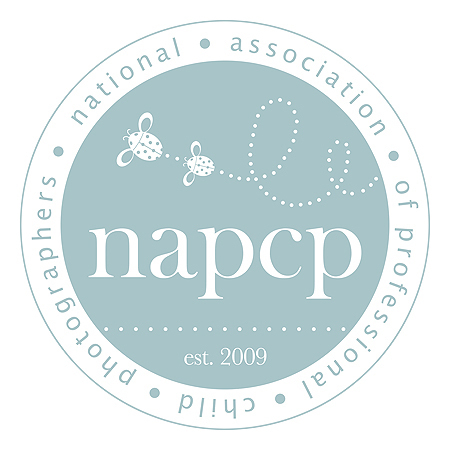 We are a natural light studio and creative space in the heart of Buckhead in Atlanta, GA. Available for rent by the hour for all creatives. 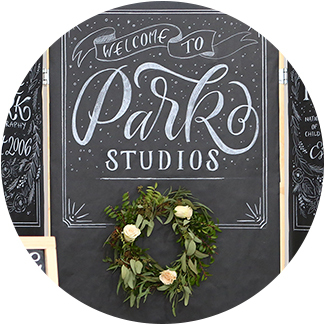 Follow us to the preview the behind-the-scenes magic that happens within our beautiful white walls of Park Studios.